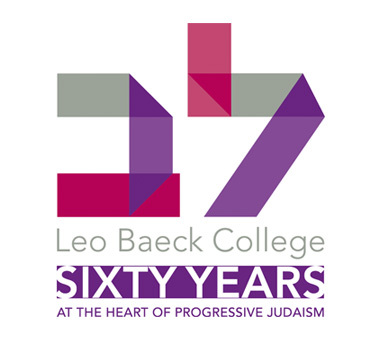 As the only fully validated and accredited Jewish seminary in the UK, Leo Baeck College (LBC) is the place where rabbis and educators equipped for the 21st century are trained, where the leaders of Progressive Judaism are nurtured, and where the heart of Progressive Jewish thought is developed. Based on the model of the Berlin Hochshüle, Leo Baeck College was founded in 1956 by Rabbi Dr Werner van der Zyl and named in honour of his teacher, Rabbi Dr Leo Baeck. 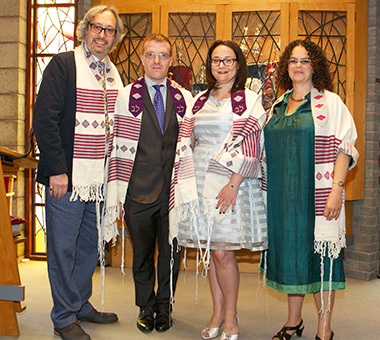 To date, Leo Baeck College has ordained more than 180 rabbis and graduated over 90 educators serving in Progressive communities worldwide. Our alumni provide the leadership and learning across the Progressive Jewish world in the United Kingdom, Europe, Former Soviet Union, United States, Australia, South Africa, Israel, and beyond. With our select student body we are able to offer challenging academic and vocational studies whilst maintaining an individual, friendly, and supportive environment, making the learning experience a truly personal one. 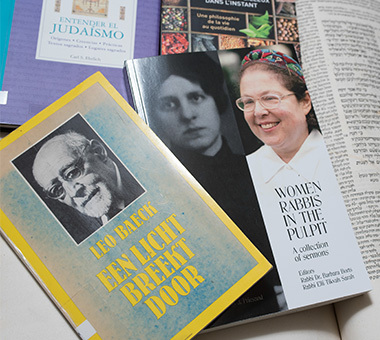 With academic and vocational faculty of the highest calibre and one of the most important Jewish libraries in Europe, as well as excellent teaching resources, Leo Baeck College is infused with a love of Jewish learning. For six decades now, the College community has been a beacon of hope and renewal for Progressive Judaism; we are its beating heart.